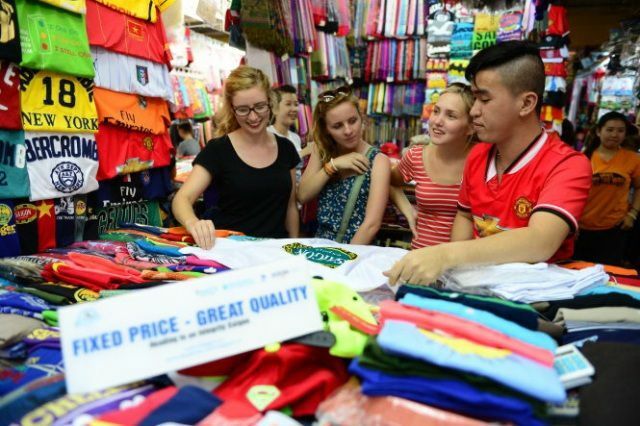 Once travelling to any places, at least we would go shopping one time to purchase souvenir or buy traditional clothes. Coming to Vietnam, this is not an exception either. Especially, shopping in Ho Chi Minh City, the busiest and most amazing city in Vietnam, is truly one of the interesting things to do before coming back to your country. Having to say, nowadays, new shopping malls are being built and grown dramatically all over downtown Saigon, giving you a chance to buy luxurious stuff. However, it’s such a good idea that you go shopping at some markets that are famous for a particular kinds of goods. 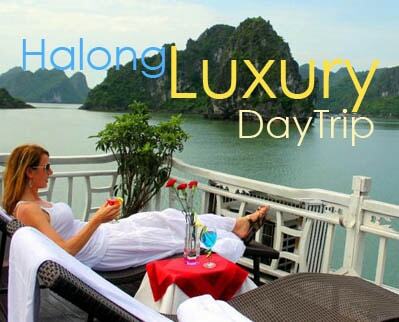 At the same time, you can get what you want in a short time and also you can enjoy the exciting moment meeting local people in Vietnam. 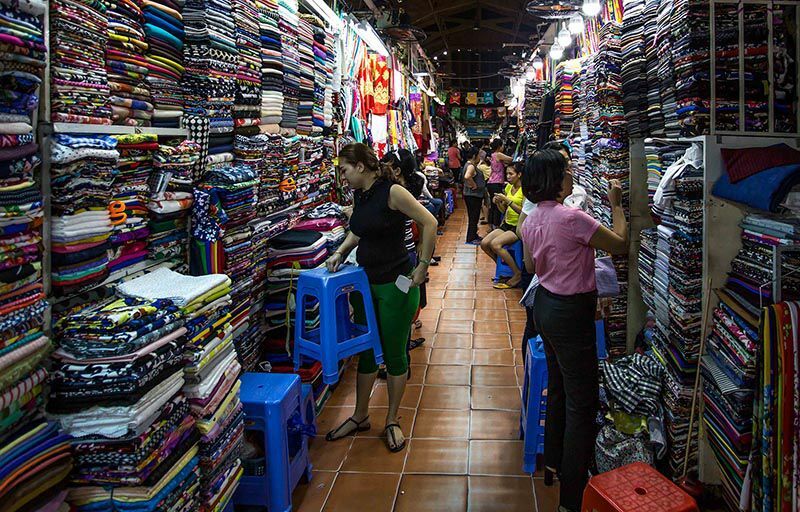 Being an iconic destination for such an enormously long time, Ben Thanh Market has been always included in the must-go list of tourists or at least one of the places that you might unexpectedly pass through when travelling in Ho Chi Minh City. Ben Thanh Market is fun at any time of day and well into the night. Ho Chi Minh City’s central market and a must-see when visiting Vietnam’s largest and most boisterous city, early mornings see locals shopping for fresh products before fashion stalls take centre stage throughout the day, as well as rows of coffee traders, selling a dizzying array of beans. Come nightfall, a night market sets up alongside the main hall, selling clothing, apparel and souvenirs until 24:00, along with interesting pop-up street food stalls. However, the most important thing is that you should always bargain the price. It’s the fact that foreigners, also including local consumers, are usually charged with a higher price than the usual time. So make sure you would not regret once buying a shirt or a pants with a much more expensive price! Vietnamese handicrafts are considered very unique and intricate. What’s more, Vietnam is especially famous for lacquerware and coconut dinnerware. Therefore, bowls, plates, spoons and chopsticks become great gifts and decoration. You can also find fabulous fabric creations with pathwork and threadwork embroidery. If you enjoy wood items, handcrafted wooden boats and figurines are among your perfect choice. 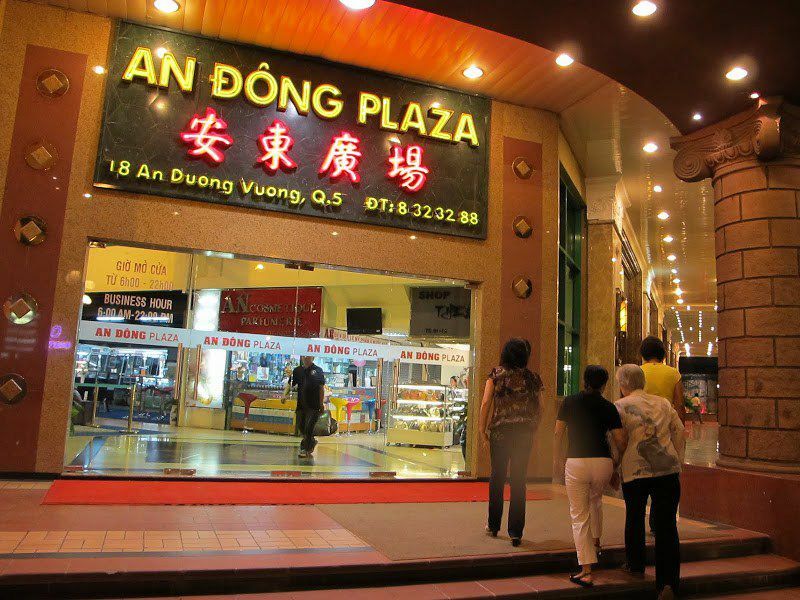 Because of that, the most suitable place to meet your need would be An Dong Plaza, near Cho Lon in Chinatown. You would have a wide variety of selection. Don’t forget to bargain and pay for the one you like most. There’s something to bring back as a memory when coming to Vietnam, isn’t there? Talking about Vietnam, we would think of “Ao Dai” which is the traditional clothes of Vietnamese women. If you want to buy a full set of Ao Dai, it would be much convenient to buy in stores with an affordable size. However, in case you want to buy only fabric with various choice and have the tailor design, let’s take a look at the following destination! Passing through “The Pink Church” or Tan Dinh Church on Hai Ba Trung Street for a moment, you would find a place where we call a silk paradise! The fabric section starts to emerge as you walk into the main area of the building. Although it’s a little bit overwhelming, an eye for a good catch, persistence, and some bargaining skills will reward you handsomely. Everything is available from knits, cotton to laces for you to sew your own creations. And if you’re determined to find something interesting here, browse around as a lot of stalls offer unique fabric such as floral chambray, ombre gingham, and whimsical voiles. Also, you’ll see the widest collection of prints you never thought possible: florals, tropical fruits, ancient villages, etc. 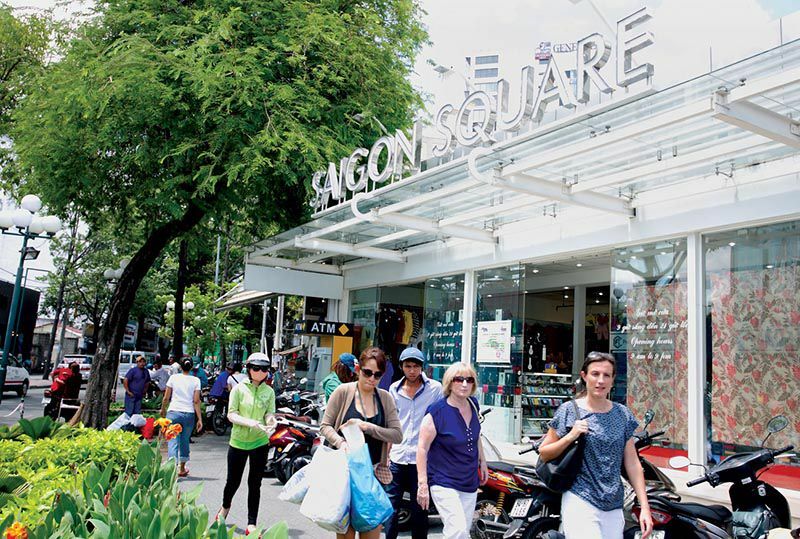 Saigon Square is known as “the shopping paradise” in the heart of Ho Chi Minh city. It is difficult to find a place in Saigon to buy yourself a beautiful suit just right and unique, less expensive but affordable as this shopping mall Saigon Square selling fashion, accessories and jewelry, it’s always bustling with shoppers. With such a few words, we cannot clearly show you what to buy more besides those stuff. If you dare, why not have a trip to the markets in the heart of Saigon and experience a wonderful time communicating with native people! Make sure to BARGAIN first and then enjoy your shopping time!